Bobby Shmurda fans got some good news from his mother Leslie Pollard. 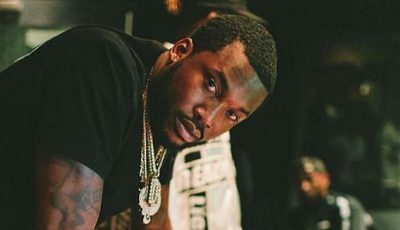 The incarcerated rapper received another prison visit from his mom and she revealed a new photo of the “Hot Ni**a” rapper as well as his release date from prison. While she didn’t narrow down the exact day that he is leaving prison, she did reveal he will be out sometime in 2020. “Had a great visit with my stinky. Jokes Jokes and more Jokes. 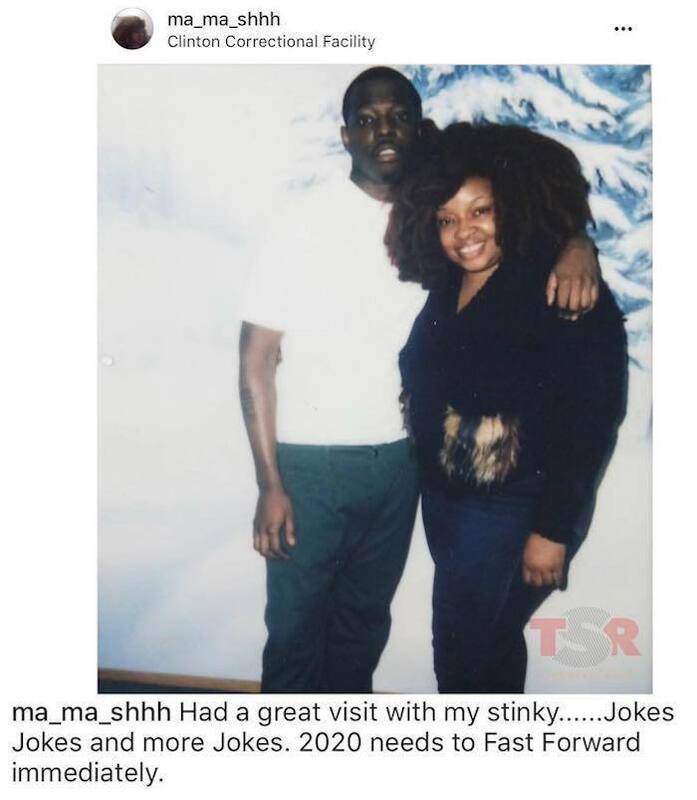 2020 needs to Fast Forward immediately,” she wrote in the caption of a photo of herself and Shmurda. The plea was probably the best thing that happens to him at the time after one of his associates was sentenced to 130 years in prison for his involvement in the crime. 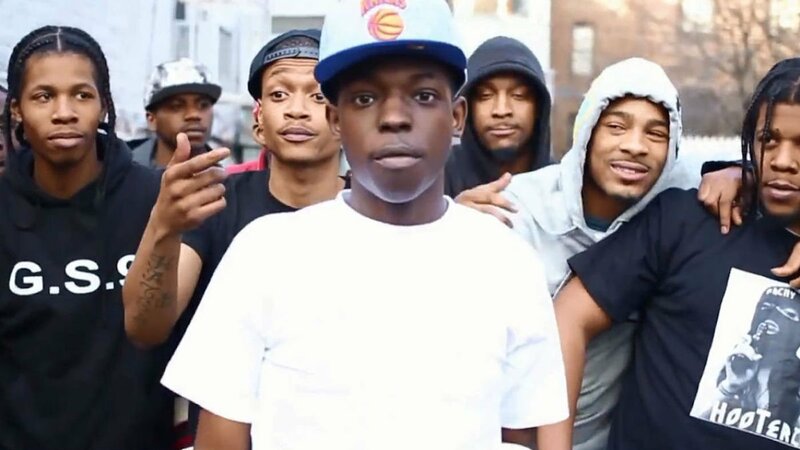 Authorities say that Bobby Shmurda was the leader of a violent gang in New York City, but his mom calls the allegations BS saying her son is not a gang banger. Shmurda is currently serving time at the Clinton Correctional Facility.